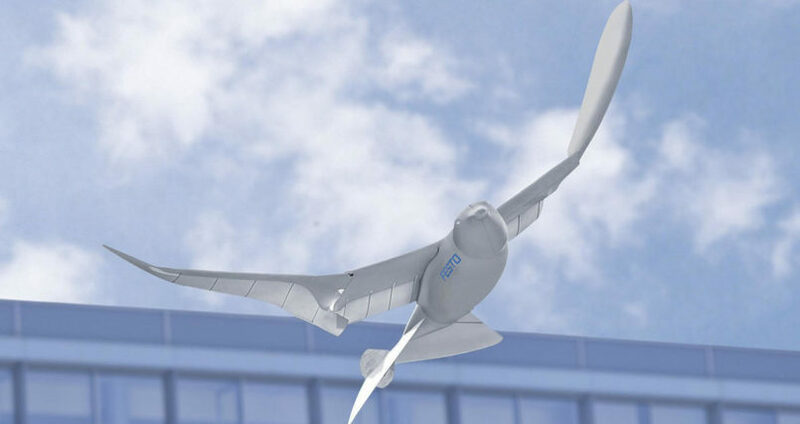 The Chinese government is reportedly developing a fleet of robo-birds to spy on its population. Already more than 30 military and official agencies have used the technology on the field. An anonymous source told local newspaper South China Morning Post, about the details of this spine-chilling new technology which has supposedly been used for years now. While most spy drones use rotor blades, these actually imitate the flapping motion of a bird’s wings to manoeuvre in the air, in motions that supposedly replicate a real animal.